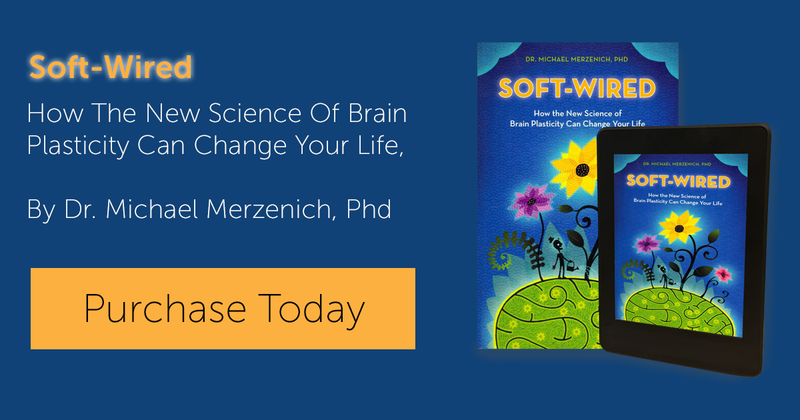 Helping your brain help your body. Annotation largely in earlier chapter. For a review analyzing how all that sitting is bad for your health, you might begin with Chau JY et al, 2013, Daily sitting time and all-cause mortality: a meta-analysis. PLoS One 8(11): e80000. Doi: 10.1371/journal.pone.0080000If that does not get you up out of your chair, read Veerman JL et al, 2012, Television viewing time and reduced life expectancy: a life table analysis. Br. J Sports Med 46:927. They note that once you get up to 6 hours of TV viewing/ day, every hour you spend watching the tube subtracts more than 20 minutes from your lifespan! Jerri Edwards and colleagues from the University of South Florida (who have conducted many important studies related to healthy aging) conducted a highly controlled study evaluating the impacts of losing your ability to move around town in your car. See Edwards JD et al, 2009, Driving status and three-year mortality among community-dwelling older adults. J Gerontol A Biol Sci Med Sci 64:300. Note that these scientists very closely considered every other factor in matching people who had given up driving except for that single distinction. Alas, those folks had a >4-fold chance of dying, over the following year. A large number of studies document almost equally discouraging statistics for those individuals who lose their physical mobility.My takeaway message from this class of research: 1) Keep your brain and body in shape in ways that continue to support your safe driving and physical mobility. 2) If you DO give up driving, and/or DO lose the ability to run or walk through your world, get thee to the brain gym and the physical gym and work harder at driving around THERE!